Rachel & Shane Krider’s second episode of their personal development podcast is all about gratitude. In the last blog, Analysis of Paralysis, Shane describes the subliminal threshold of conscious awareness. Below is a snippet of the podcast where Shane expands upon the benefits of awareness. Change your subliminal threshold. Become aware of what’s triggering you and what’s not. That’s a very powerful thing. Are you trying to diet? Are you try to lose some weight? Are you get those little triggers that make you want to eat? Once you’re consciously aware of the triggers, they no longer have power over you the way they once did. All of a sudden, you’ll feel like, wow, I have willpower! Your awareness in general will increase when you start coming out of fight-or-flight mode. You start to feel that gratitude and having a little more empathy. You start to understand what is happening around you. You become less stressed and it’s like an upward spiral that starts to take place. You become more aware of things that are in your environment that could be either positive or negative. Being aware of the negative ones allow you to stop them before they can impact you. Awareness can allow you to see the positive things that you may have walked right by before. 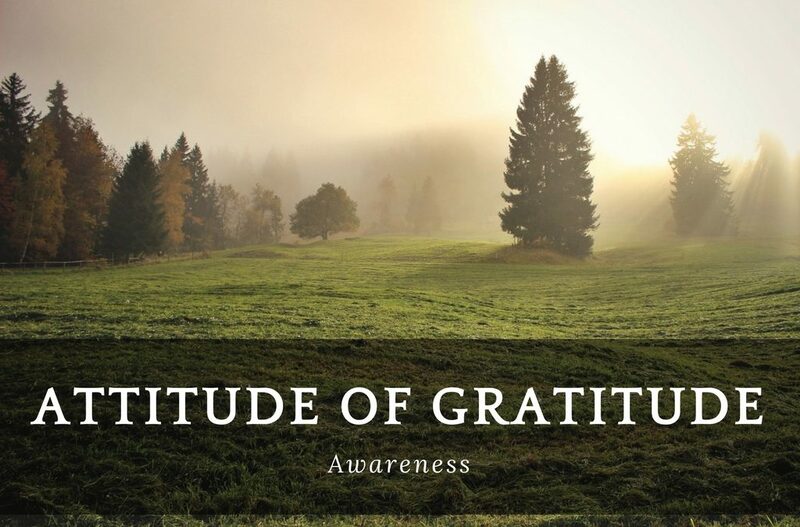 By practicing gratitude, you can absolutely expand your bubble of awareness. We also talked about empathy. Empathy is just the ability to understand the other person; the ability to put yourself in their shoes. Having empathy is a massive benefit.